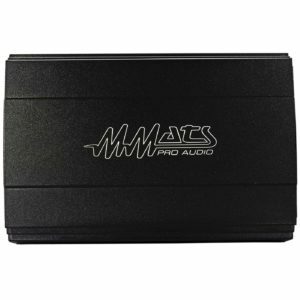 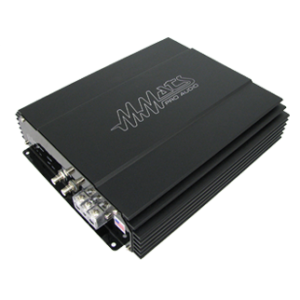 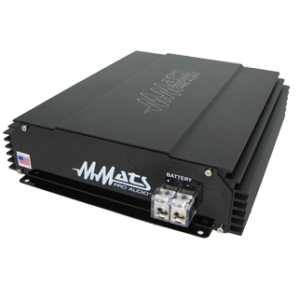 All MMATS Amplifiers produced in house can be marinized during the production process. 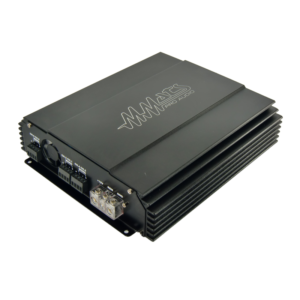 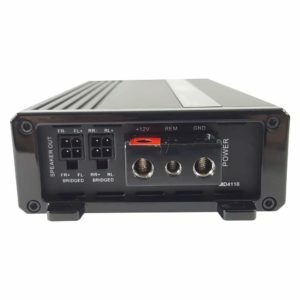 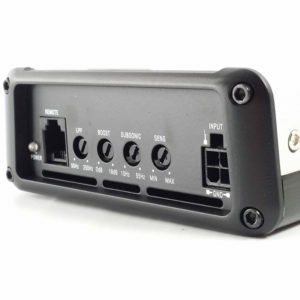 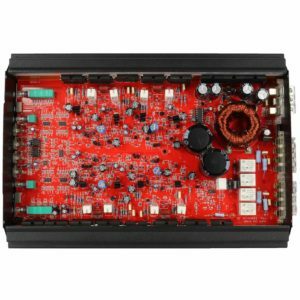 Our unique process makes our marine amplifiers suitable for freshwater boats, motorcycles, Atv’s, UTV’s, Snowmobiles and many other powersports. 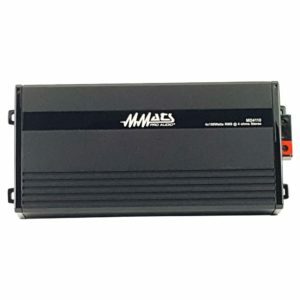 See the list below of our amplifiers that can be marinized. 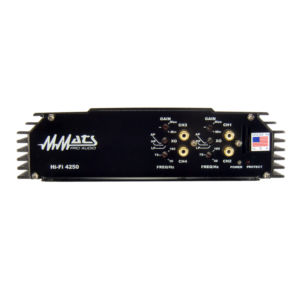 Our marinizing process allows MMATS products to function in moderatley damp environments but they may never be submerged or be in direct contact with water. 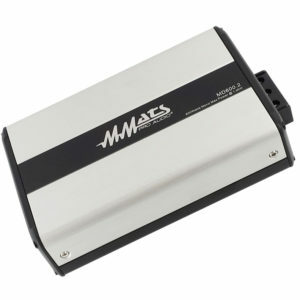 Salt water exposure is not recommended for any MMATS products as the lifespan will be severely limited. 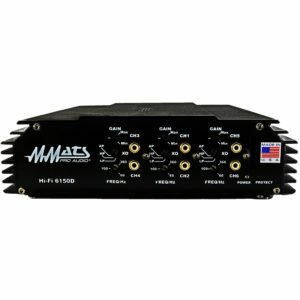 View cart “MD600.2” has been added to your cart.